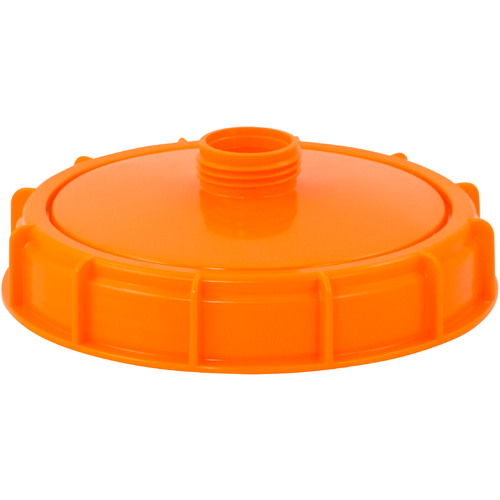 This is the replacement lid for the 20/30 l Speidel Plastic Fermenters. While this is not a piece which should wear out, we've seen these take damage, and eventually need to be replaced. This lid fits our 20 l (5.3 gal) & 30 l (7.9 gal) Speidel Plastic Fermenters.